Observing the tight relationship between Comcast CEO Brian Roberts and President Obama, it’s not surprising that MSNBC functions as the propaganda arm for the Obama Administration. 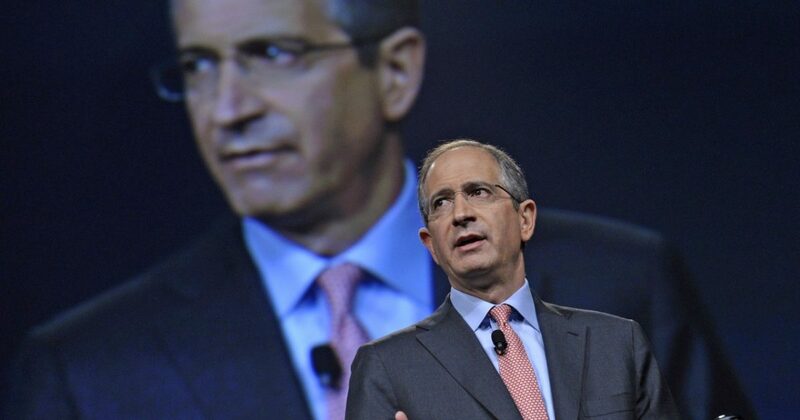 Comcast, the largest cable company in the country, owns NBCUniversal the parent company of NBC News and MSNBC. Guests included newly nominated ambassador to Japan Caroline Kennedy, Obama’s senior adviser Valerie Jarrett, National Security Adviser Susan Rice, Attorney General Eric Holder, former “car czar” Steve Rattner, 32 Advisors’ and member of the president’s Economic Recovery Advisory Board Robert Wolf, lawyer and leading civil rights activist Vernon Jordan. Also there were movie mogul and Obama booster Harvey Weinstein and his wife, Marchesa co-founder Georgina Chapman, Larry David, Carly Simon, Peter Chernin and California Attorney General Kamala Harris. In addition to hosting the party, Roberts went golfing with President Obama. Roberts’ relationship with President Obama goes beyond social activities and includes policy matters. He openly supported ObamaCare and Roberts also served as a member of The President’s Council on Jobs and Competitiveness. This coveted access to the leader of the free world may excite the imaginations of conspiracy theorists. But Brian Roberts has been close to the president for years. Actually, that’s the point. Roberts’ longstanding personal relationship with Obama makes it far more likely that he will keep his media units from criticizing the president. The fact that Roberts allows race card hustler Al Sharpton to host a program while engaging in social activism illustrates the left-wing bias agenda of the Comcast boss. Our liberty depends on an aggressive independent press and the cozy relationship between a big media CEO and Obama essentially guarantees propaganda masquerading as news.